It’s official, BACK Construction has been awarded Best of Houzz for design and service again! Thank you to all our customers who have been our biggest fans and supporters. Read the press release below! Lexington, KY January 17, 2017 – BACK Construction of Lexington, KY has won “Best Of Design” and “Best of Customer Service” on Houzz®, the leading platform for home remodeling and design. The 36-year old Design-Build firm was chosen by the more than 40 million monthly unique users that comprise the Houzz community from among more than one million active home building, remodeling and design industry professionals. Follow BACK Construction on Houzz. 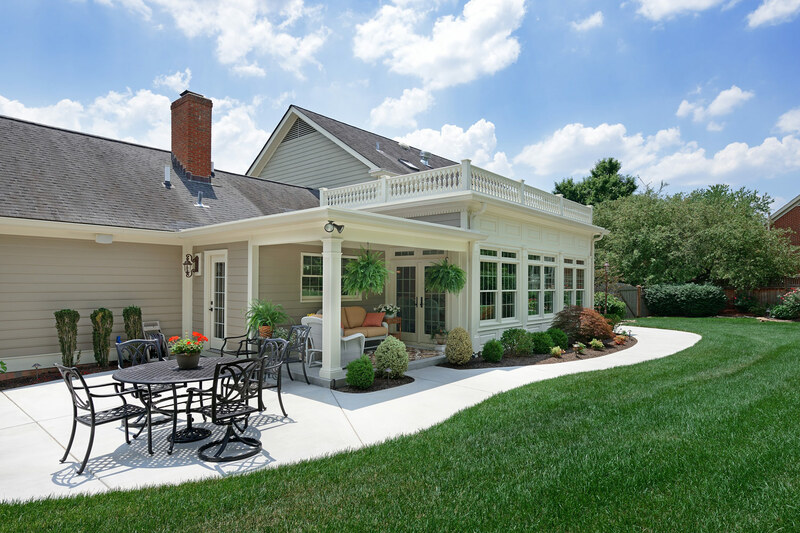 BACK Construction is a Full Service Professional Design-Build Remodeler proudly serving Central Kentucky for over 36 years. They have several divisions to service their valued clients; Roofing, Windows and Doors, Handyman and General Remodeling. They take great pride in providing Professional Remodeling Services to those that value the investment they have made in their home. Their mission is simple: To provide unparalleled service to our customers.